It finally feels like winter here in Western North Carolina. Well… a southern winter anyway. I say that because, as I am typing this, we have the back door wide open with cool air blowing in and I’m not freezing. 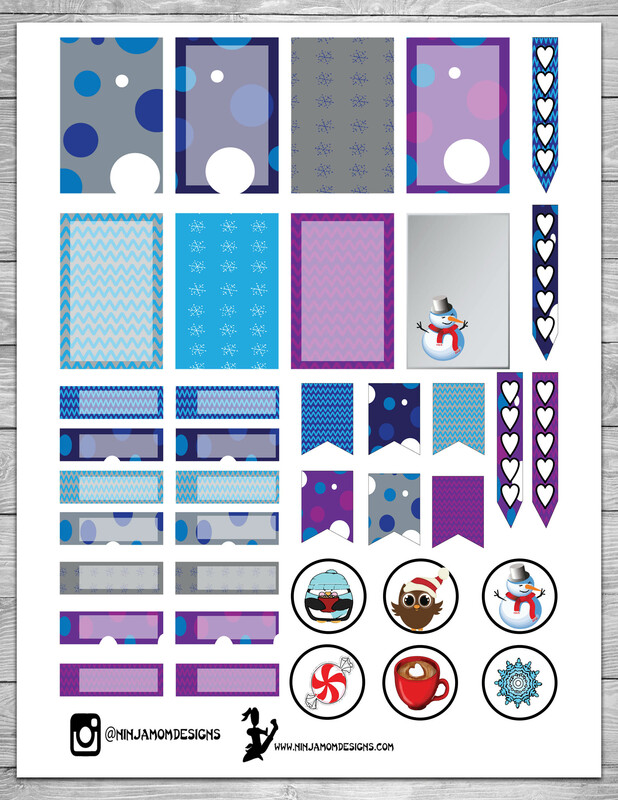 I’ll dream of snowy days with this latest FREEBIE. These are some of the cutest yet! Thanks for all you do! I am delighted that you have added the HP size! 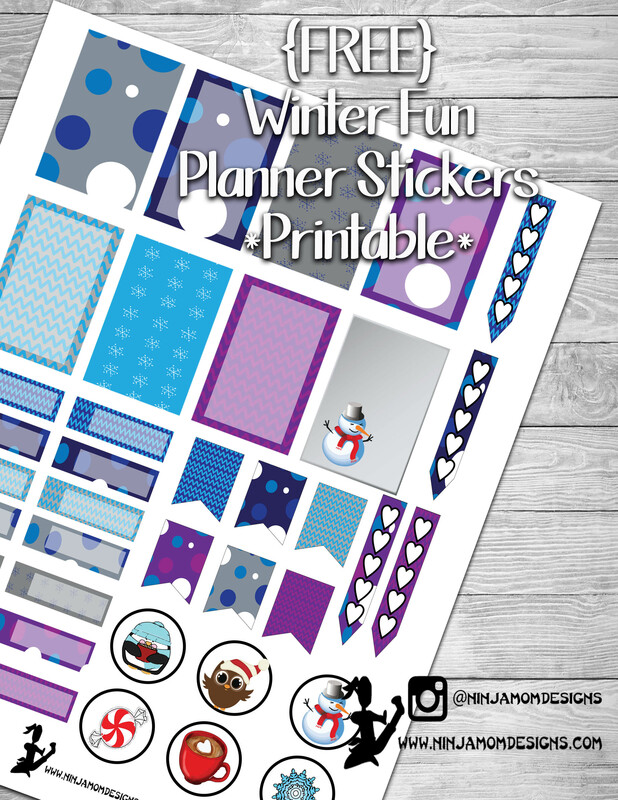 Thank you for all your awesome printables!